Father’s Day is an opportunity to tell dad how much you appreciate him for everything he has done—from teaching you to ride a bike to practicing sports in the back yard, from helping with your homework to patiently teaching you how to change a flat tire. He encouraged you through tough times and prayed for you every day. You wouldn’t be who you are without dad. Here are our top suggestions for Father’s Day gifts that show your dad how much you love him for making you the person you are today. From the hours spent in the carpenter’s shop to the all-night fishing trips with His disciples, Jesus was more than just a religious figure—He was a friend to His followers. This father’s day, encourage your dad to embark on a deep, satisfying friendship with the One who loves him most. 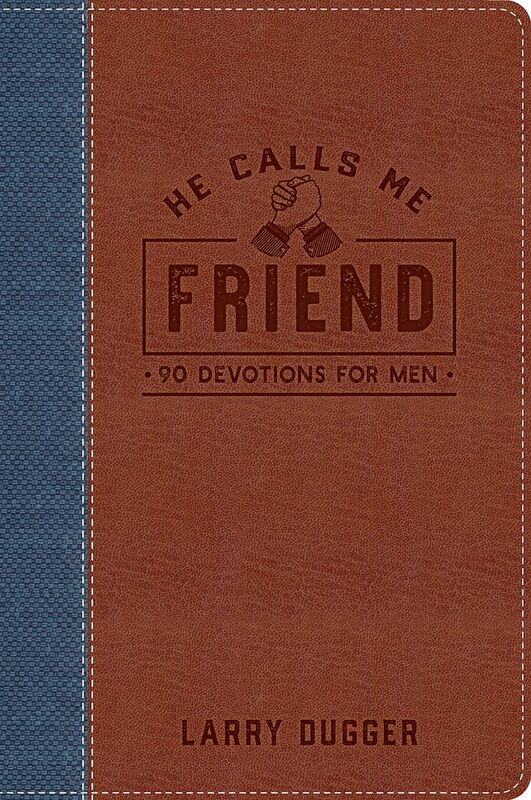 These 90 devotions from author and pastor Larry Dugger will help dad discover a pattern of true friendship as he draws closer to God. From dedicating his work to God and being a faithful steward of God’s gifts, from living humbly and learning how God rewards honesty, dad works hard to lead an honest, Christian life. But the road is not always easy. These forty daily readings offer encouragement, assurance, motivation and inspiration for every daily challenge dad may face. 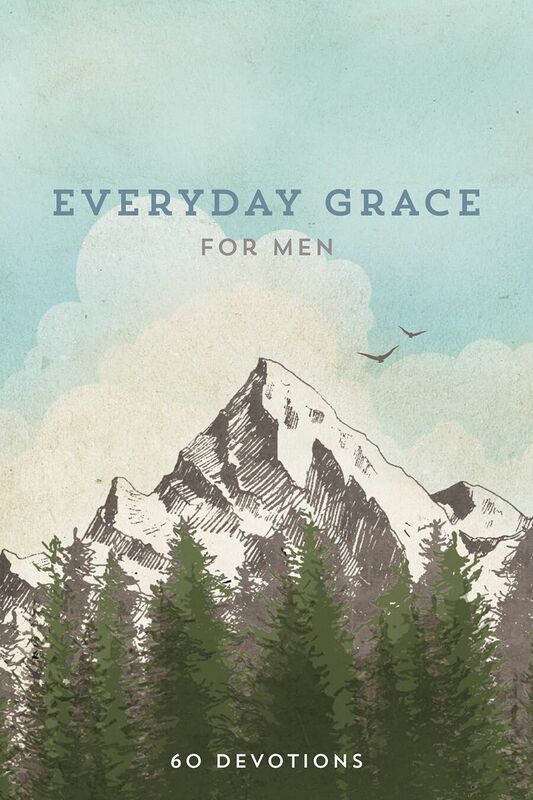 As he explores the timeworn promises and prays these simple prayers, he will learn what strong, determined, able men have known for centuries: you can throw all your weight on God, because He really does care for you. As men face the challenge to succeed, to be tough, to keep going no matter what, timely reminders of God’s grace make all the difference. These devotions, quotes, and Scripture passages provide the perfect encouragement and assurance dad needs to face a complicated and demanding world, revealing that each day offers a fresh start and new opportunity. This sophisticated journal is beautifully understated and inviting. 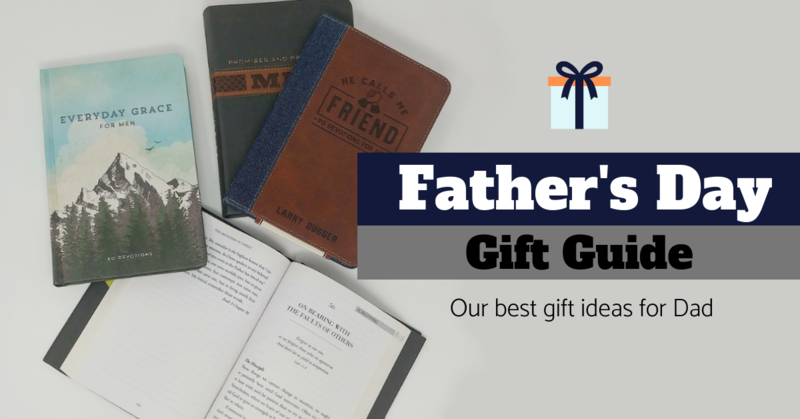 With thoughtful inspiration, encouragement, and Scripture throughout, it is a companion to dad’s Bible study or simply a place to clear his mind at the end of a busy day. Dad can write out his plans or remind himself of all that he has to celebrate as each day comes to a close. 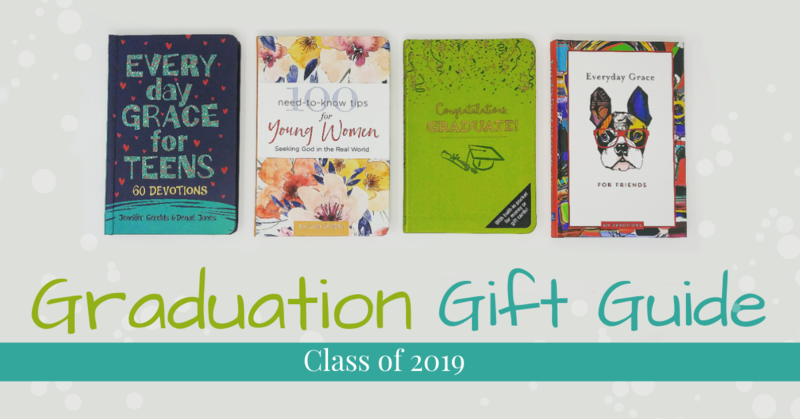 The non-bleed paper and presentation page for personalization make this a perfect gift. 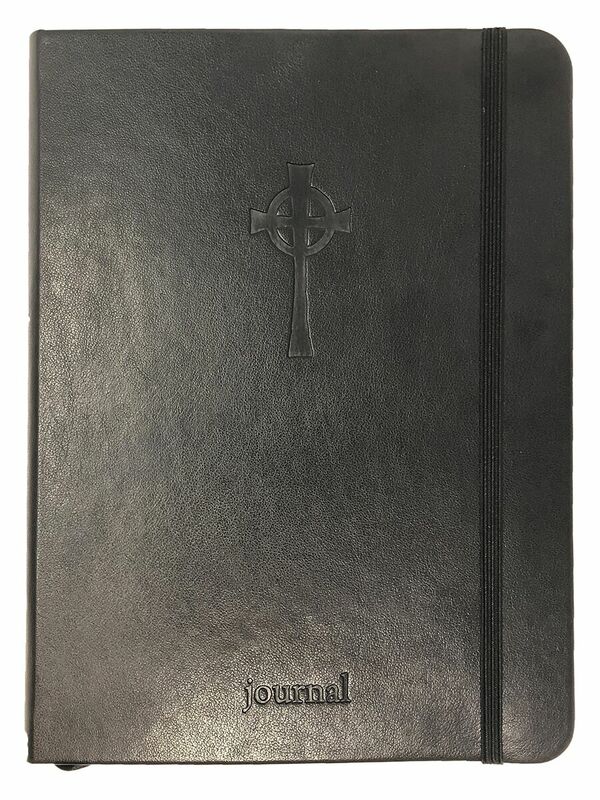 This simple yet elegant LeatherLuxe® notebook has a Celtic cross burnished on the cover and a smattering of interior quotes to inspire and encourage dad’s heart. The Christian cross, featuring a nimbus or ring, emerged in Ireland and Britain in the early Middle Ages. 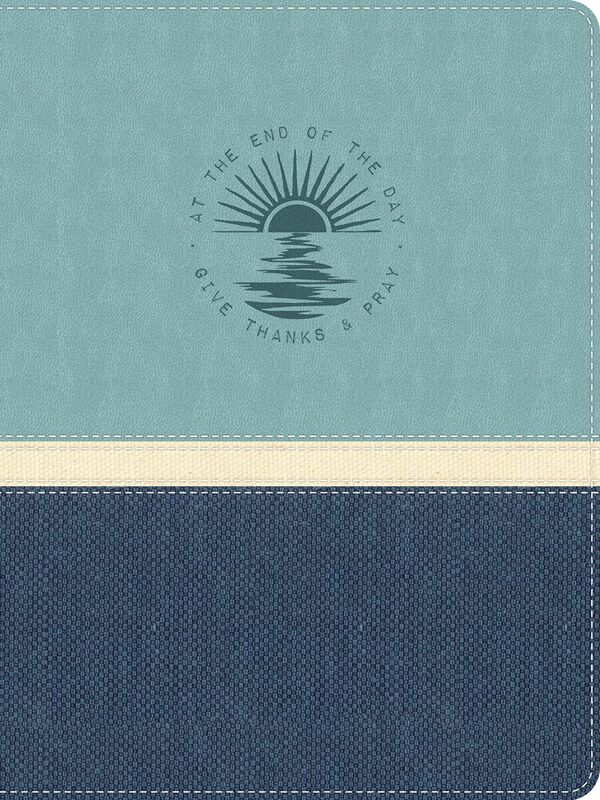 It is a beautiful symbol loved throughout the world and makes this journal perfect for home or abroad. 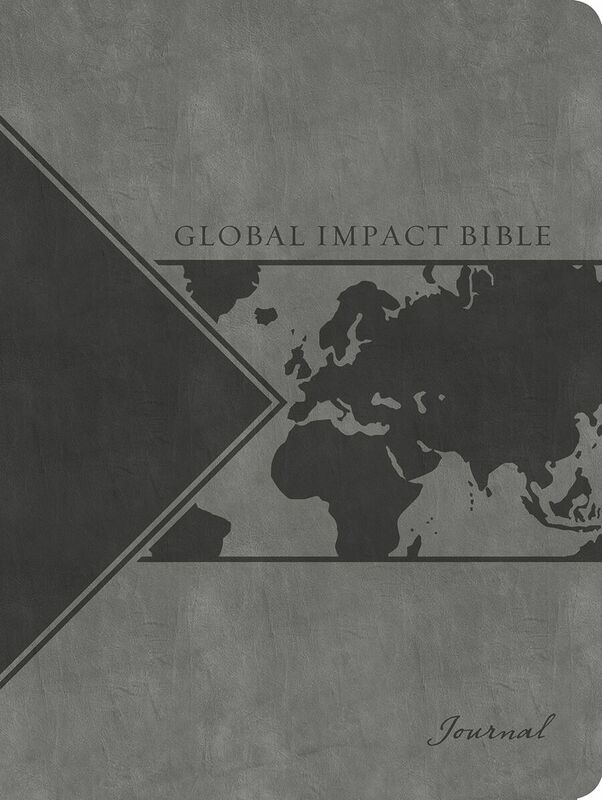 Inspirational and reader-friendly, the Global Impact Bible in the ESV translation sheds light on the many unexpected ways the Bible has influenced our lives and our world. 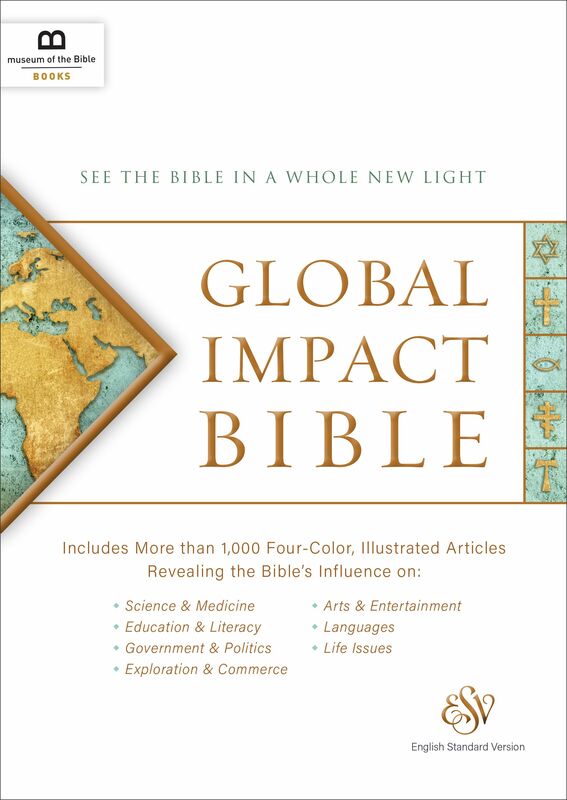 The 4-color, highly illustrated Bible illuminates and enlivens the Bible as powerful, living text with more than 1,000 articles and quotes exploring significant developments, events, and historical personalities, plus 4-color maps and reproductions of fine art and photographs. The added 365-day topical reading plan makes the Global Impact Bible a comprehensive guide to exploring the impact and historical significance of the best-selling book of all time. This beautiful, LeatherLuxe®, four-color journal featuring timeless information about the Bible and its impact on history and culture is the perfect companion to Museum of the Bible’s Global Impact Bible. Whether dad chooses to use it as his daily journal, a personal notebook, or a tool for studying the Bible and enjoying quiet time with God, the journal offers glimpses into the scope and impact of the Bible that will inform and inspire him every day. This modern English version of Thomas á Kempis’ beloved classic is now more relevant, accessible, and enjoyable for everyone, including dad. It’s easy to read and arranged by topic so the powerful thoughts of á Kempis are more life-changing than ever before. 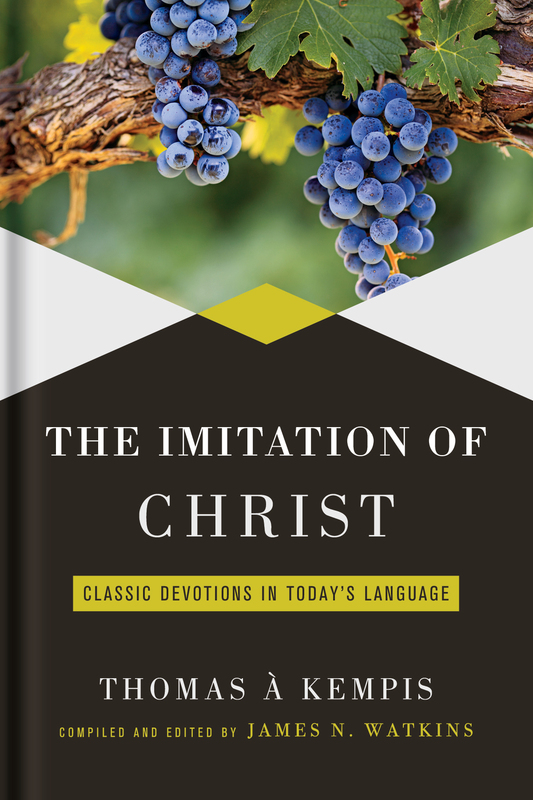 Whether for dad’s daily devotions or for sound insight into a particular issue, this paraphrase offered by author James Watkins provides timeless wisdom in a beautiful and useable format that will speak to readers in a new way. Is dad a music lover? Rich Mullins was a once-in-a-lifetime singer/songwriter whose impact on Christian music and the church is still felt today, even twenty years after his passing. Now more than a dozen of today’s singers, songwriters, producers, and authors gather to share never-before-heard stories and lessons from Rich that continue to influence their music and ministries today. 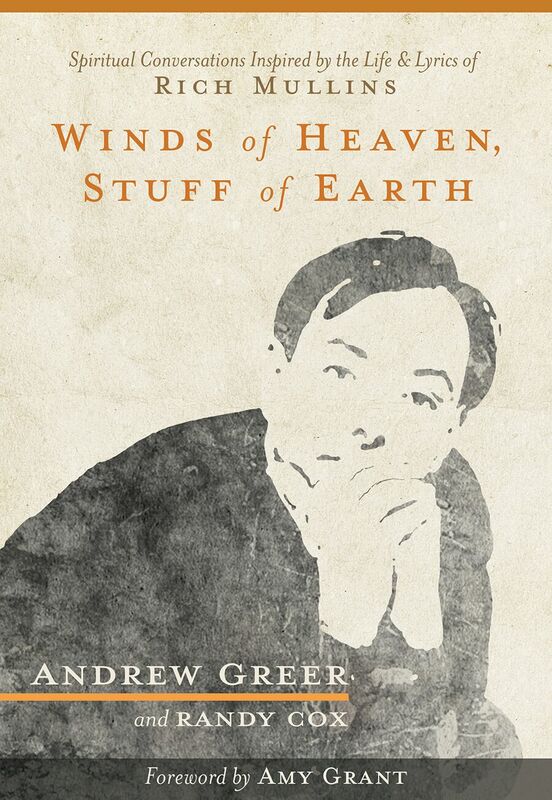 With contributions from Amy Grant, Andrew Peterson, Brandon Heath, Jimmy Abegg, Shane Claiborne, and many more, dad will surely love a glimpse into the life of the pilgrim, poet, and prophet that was Rich Mullins. The perfect add-on to any gift! 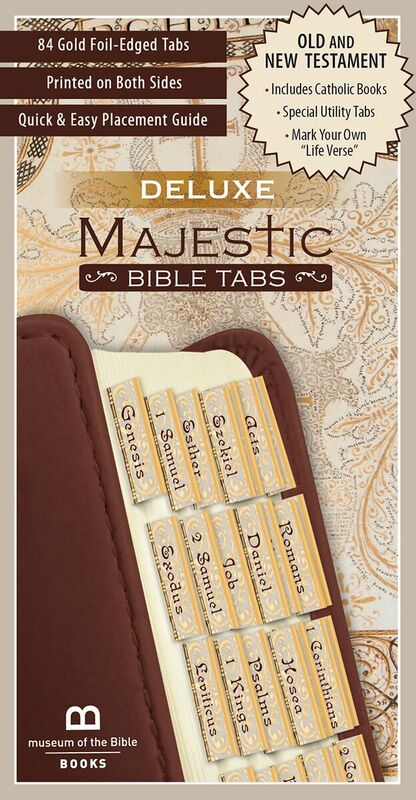 These 84 elegant foil-edged Bible tabs put each of the books of the Bible at dad’s fingertips. This set includes tabs designed for both the Old and New Testaments, as well as tabs for additional books found in the Catholic Bible and a special tab for dad to mark his Life Verse. The quick placement guide included in the pack will help dad place the tabs quickly and easily. 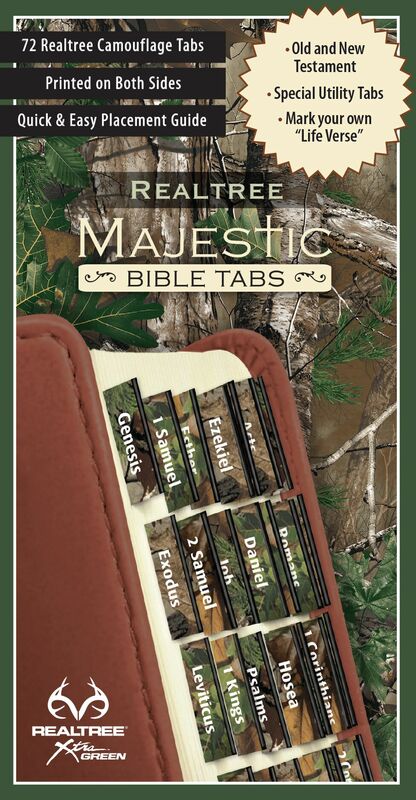 The outdoor camo pattern on these Bible tabs makes an excellent guide for your outdoor-loving father. The perfect accessory that makes a personalized statement, these tabs will turn any Bible into a unique Bible study tool. 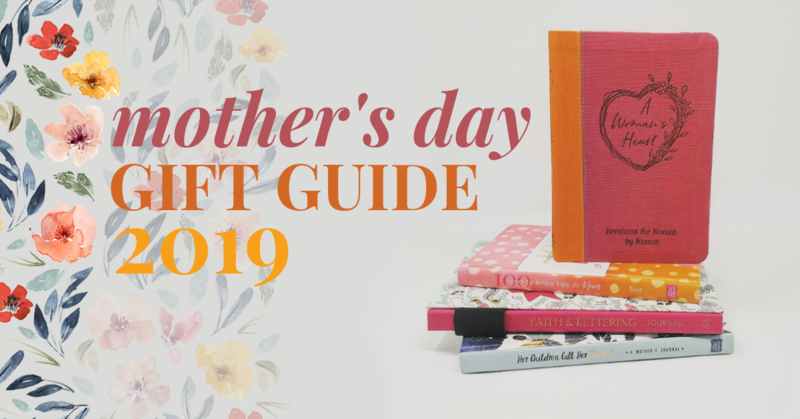 Includes 72 camo tabs that are pre-cut and offer permanent self-adhesive, plus tabs for marking concordance, note sections, and dad’s Life Verse. Need a little something extra to complete dad’s gift? This strikingly elegant bookmark features intricate gold gilding to highlight the wise words of Song of Solomon 2:4 “His banner over me was love.” Gorgeous, deep color makes this art from the National Christian Foundation’s collection a stand out. Perfect for use in dad’s favorite Bible, journal, or book.